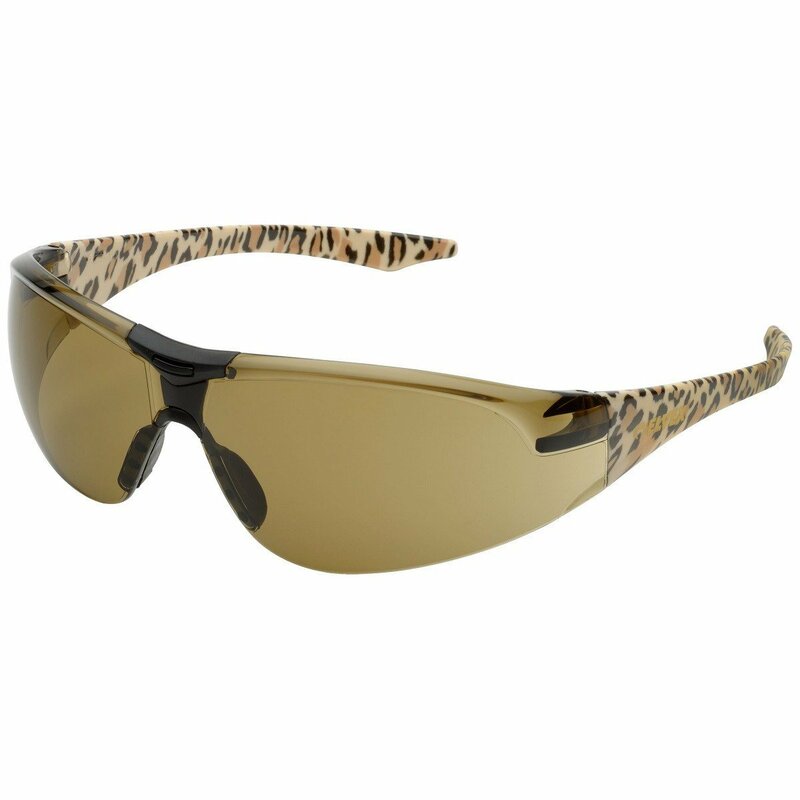 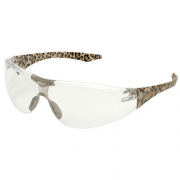 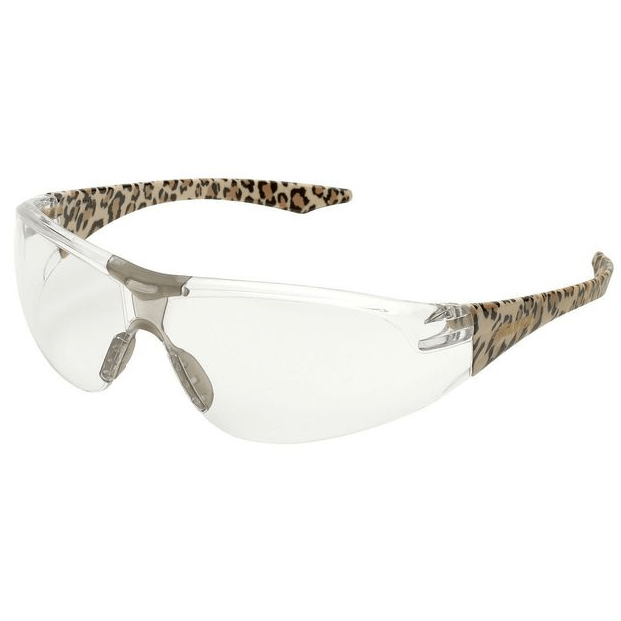 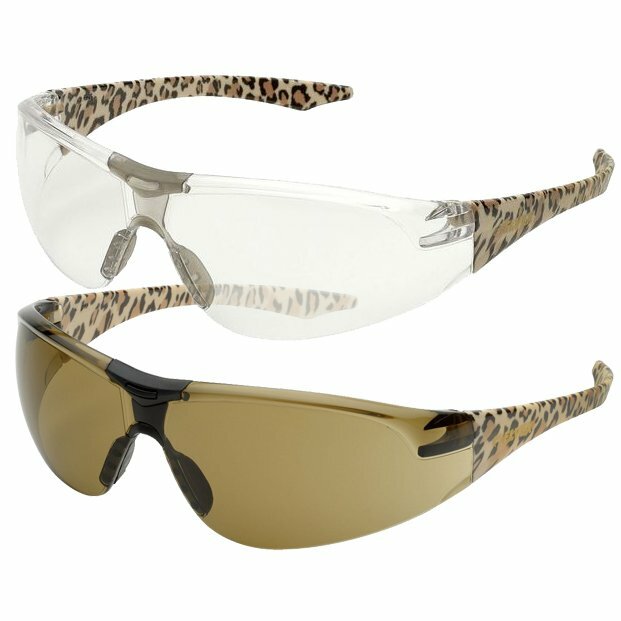 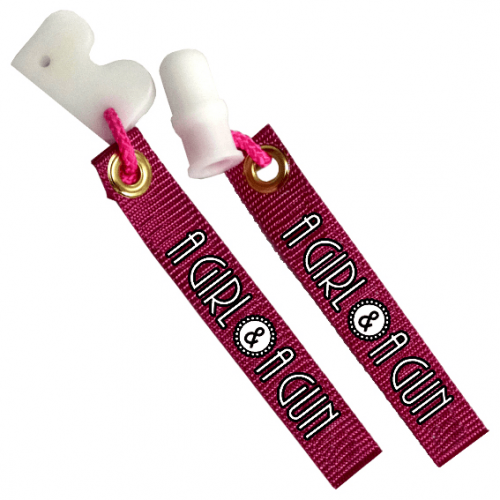 This set is for the gun girl who wants to make a fashionable statement! 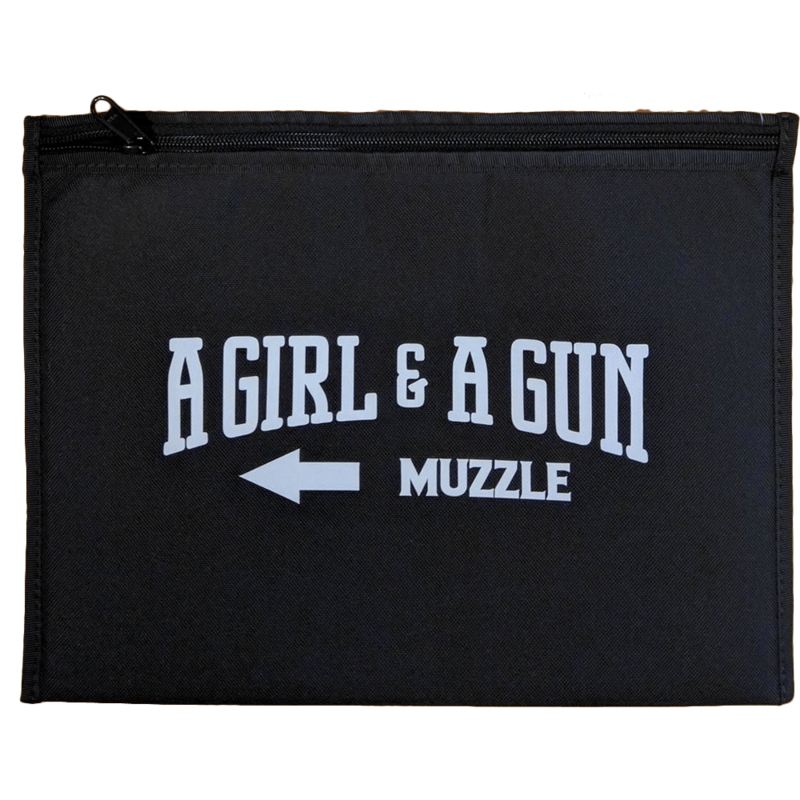 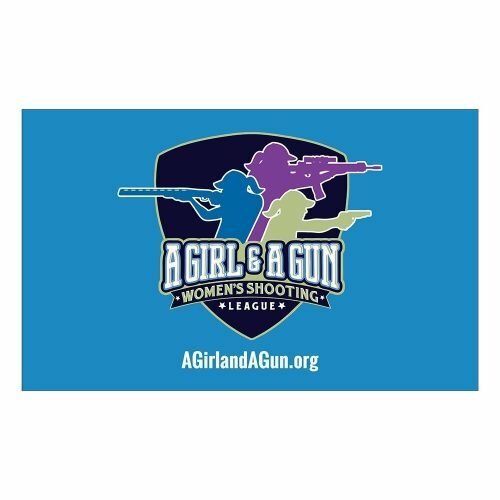 This A Girl & A Gun black pistol pouch keeps your pistol safe and secure in your range bag. 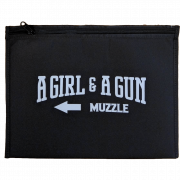 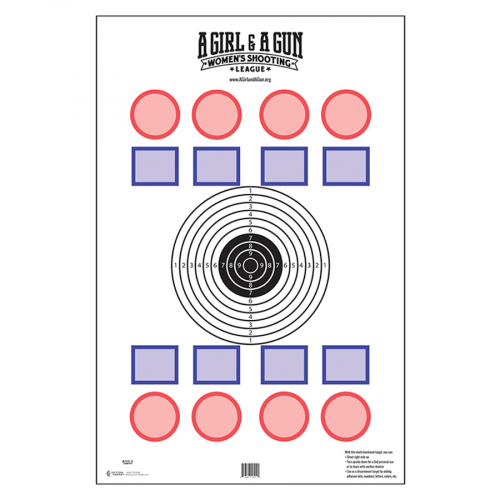 It has the AG & AG logo on it as well as a muzzle indicator, so your pistol is always pointed in a safe direction.